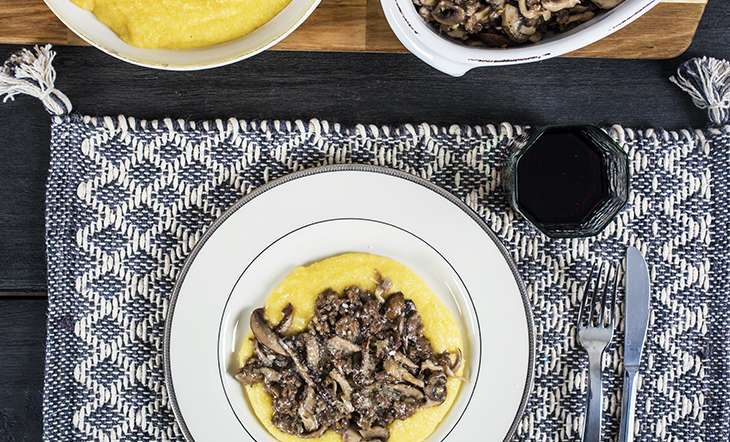 One of our favorite winter weeknight dinners: a big bowl of this golden polenta topped with sausage and wild mushrooms. Why, you ask? 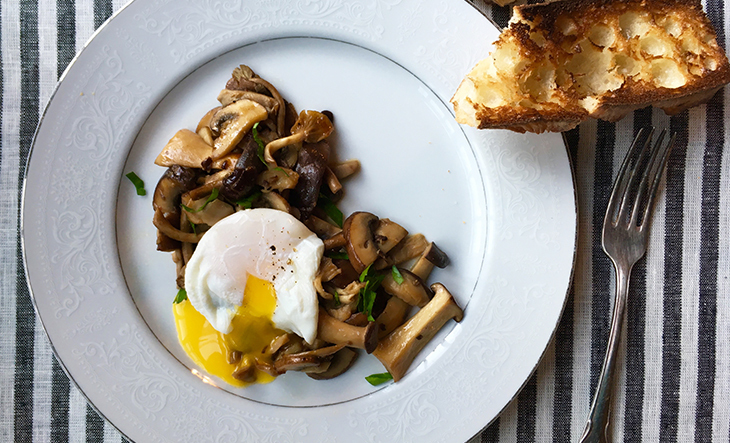 We can get it on the table in under an hour and it's a hearty meal that tastes like something our Italian grandmother would cook (if we had one). 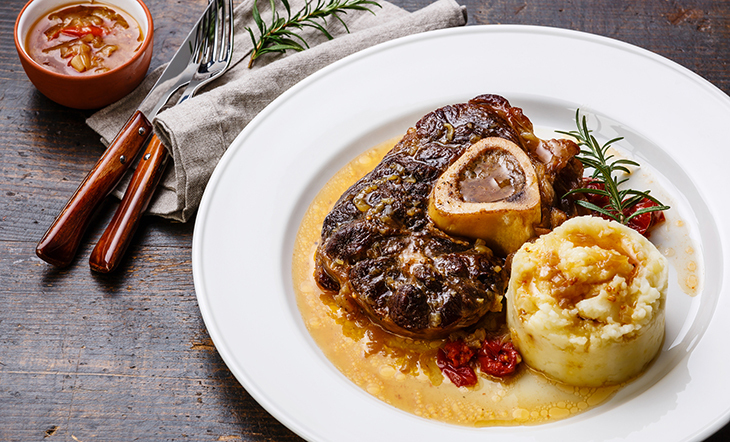 The chef behind this ultra-cozy recipe is Marcellino Verzino, who served up a bonafide Beard House feast earlier this year, taking guests on an edible tour of his childhood region, Campania, Italy. No surpise here that this creamy polenta with crispy Italian sausage, sautéed mushrooms, and a rich red wine–butter sauce takes a cue from Verzino's heritage and was inspired by his family's recipes—perhaps something his own nonna made. Make it tonight. Hilary Deutsch is digital media coordinator at the James Beard Foundation. Find her on Instagram and Twitter.